2019 White River Dragon Boat Race and Festival - Wilcox Environmental Engineering, Inc.
Wilcox is excited to announce that we have entered the 2019 White River Dragon Boat Race. To celebrate our 25th year in business Wilcox will be participating in several events to help give back to our community. 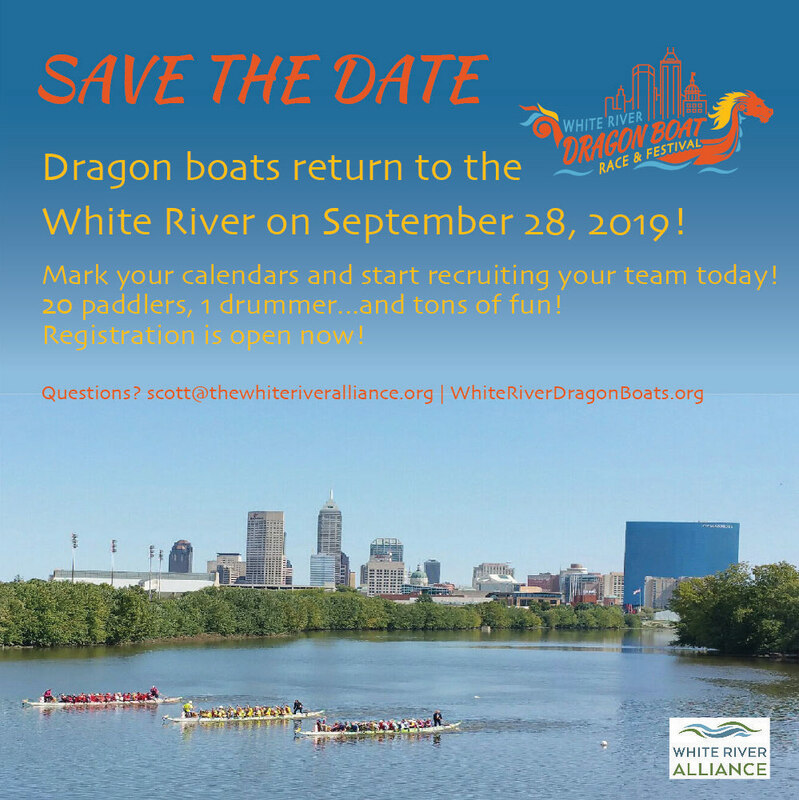 The White River Dragon Boat Race is an opportunity to raise funds for the White River Alliance and enjoy a safe, fun, community-wide competition on this one-of-a-kind resource in Indianapolis.